We see the Man Eber, exalted in the Final Judgment Day, who becomes a god. 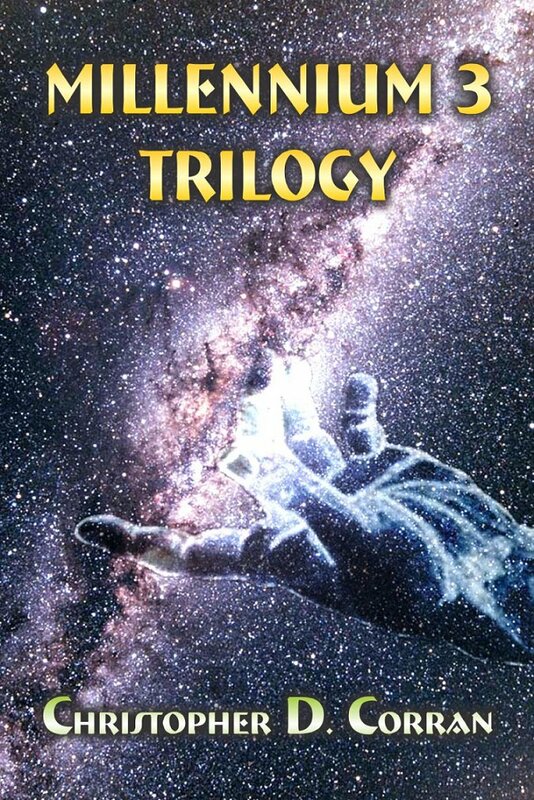 Tagged Christopher D Corran, eBook release, Millennium 3 Trilogy. Bookmark the permalink.